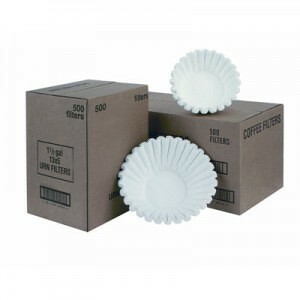 The Fetco Paper Filter F002 gives you a full, delicious, clean tasting product, whether you are brewing hot coffee or tea. This item qualifies for FREE SHIPPING! 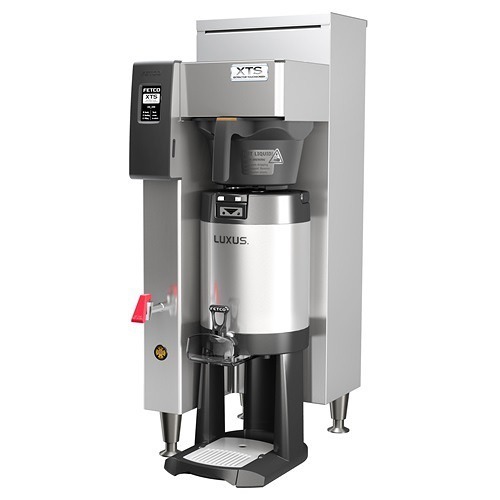 A great cup of coffee or tea starts with a great filter. 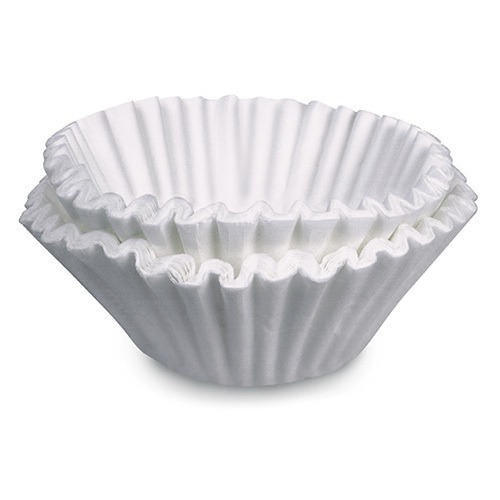 The Fetco Paper Filter F002 gives you a full, delicious, clean tasting cup of coffee. 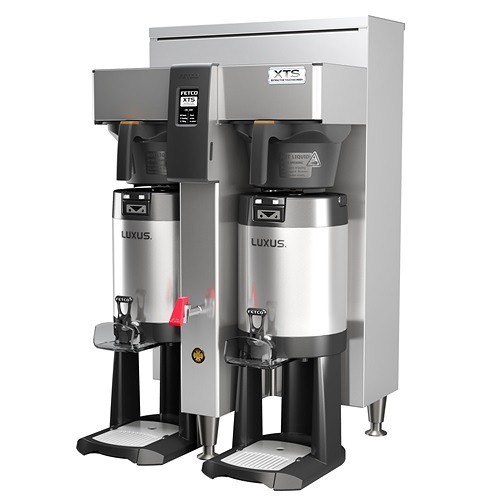 The fluted edge prevents filter collapse and spilled coffee grounds. Filters come in a case of 500.